Your Smile is in Great Hands! Preventative care and regular cleanings are keys to maintaining optimal oral health! We offer complete general and comprehensive dentistry to patients of all ages. 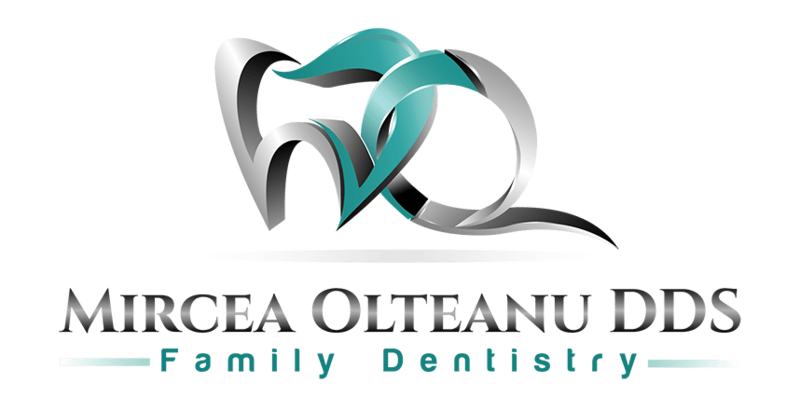 We help you achieve the healthy smile you deserve! Our team assists you in developing healthy habits to care for your teeth and gums in between dental visits. If treatment is needed, we base recommendations on your unique needs. You’ll receive the highest quality of care every time you see us! We use the most useful, state-of-the-art teeth cosmetic whitening system available. ZOOM! Professional Teeth Whitening is safe, quick, and effective. In about an hour, ZOOM! transforms your teeth to a shade 8-12 times whiter. The procedure removes yellowing and staining and results in whiter, brighter, and healthier looking teeth. The system is popular because it works so well. Schedule your teeth whitening appointment today. Our office features Solea, which is a hard and soft tissue laser that allows for virtually silent and anesthesia-free dental procedures. There are countless benefits to the Solea laser, but the most important is that it helps patients feel comfortable and anxiety-free during their treatment. There is no other piece of dental technology like the Solea laser. Our patients love the experience! 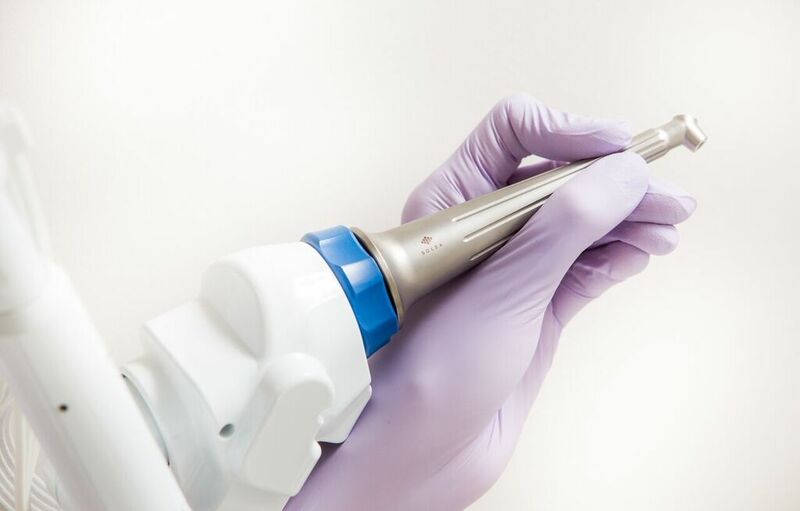 The Solea laser is an advanced piece of technology used to treat many oral health conditions including filling cavities, treating periodontal disease, gum contouring, replacing dental restorations, and much more. It performs on hard and soft tissue which makes treating even the most complex dental issues simpler and faster. 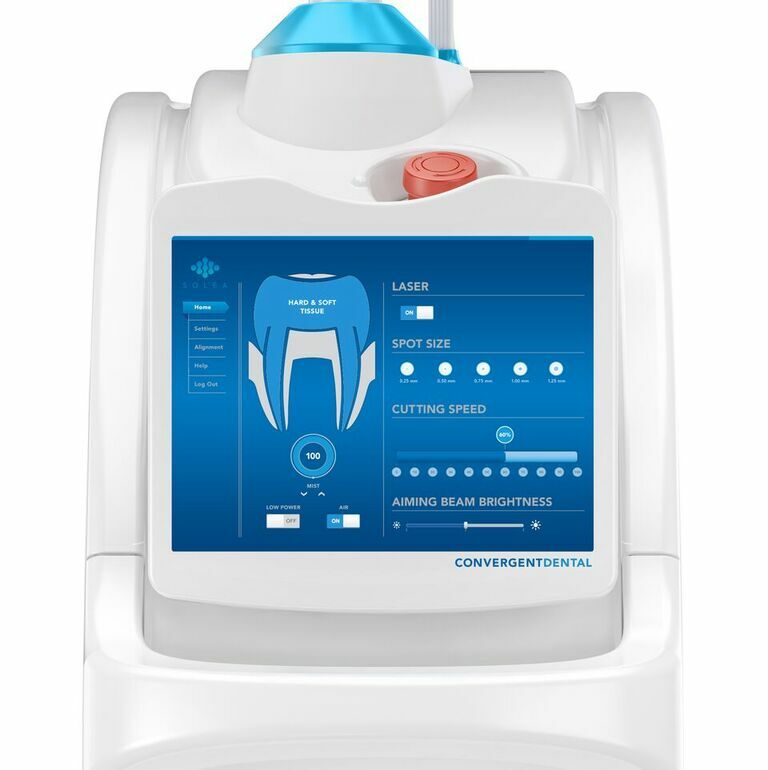 Simply put, the Solea laser makes almost all dental treatments more convenient and comfortable. Its versatility allows for use on patients of all ages for many dental procedures that would otherwise have required anesthesia or sedation. Our patients can expect a faster healing time when the Solea laser is used for a soft tissue treatment because the laser is capable of precision that reduces damage to surrounding tissue. If you require a dental procedure that our Solea laser can treat, we will talk with you about the laser’s many benefits. We typically recommend Solea to anyone interested in a shorter, more comfortable procedure, with a faster recovery.